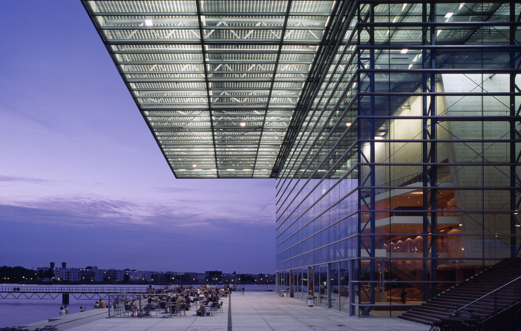 We have been asked by the Muziekgebouw aan ‘t IJ to embed their upcoming World Minimal Music Festival in Amsterdam in March/April 2011. We will be building connections between the festival and various organisations of music and art in the city. We will introduce new programming and add natural extensions to the already stunning festival roster at the Muziekgebouw. On the programme are for instance Machinefabriek, Thomas Ankersmit, Raphael Vanoli and Gareth Davis.